Living with diabetes and managing it effectively can be taxing, both mentally and physically. But it is not an impossible task. With necessary lifestyle changes, regular monitoring and medications one can manage the disease well. 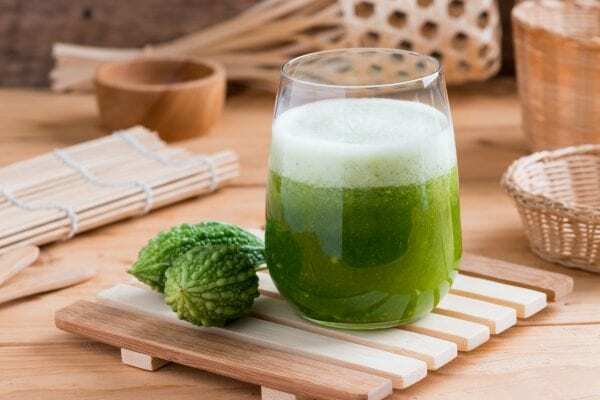 However, along with the prescribed measures, if you are looking for natural ways of keeping your diabetes in check, look no further than home. Turn to Ayurveda. 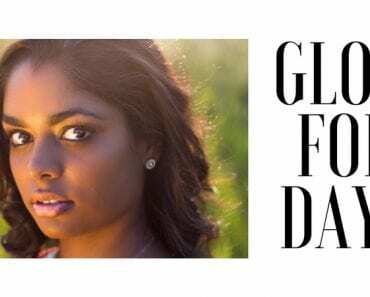 This 5,000-year-old Indian healing system offers natural ways of reducing your blood sugar levels and keeping it in control. Your curiosity is going to be followed by good news. 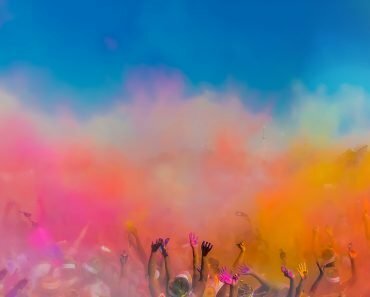 Here are a few Ayurvedic practices that you could start with! Studies have shown the various health benefits of copper includes its ability to help keep diabetes in control. 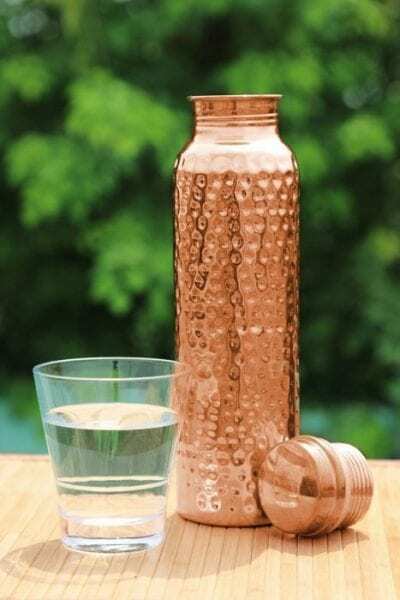 Copper water boosts the digestion process and this plays a crucial role in diabetes management. The anti-inflammatory and antioxidant properties of copper help control symptoms of diabetes such as skin problems, inflammation, and slowed healing process wounds. All you have to do is place water in a copper vessel at night and drink it the next morning. By soaking it overnight, you will give the tiny copper particles enough time to seep into the water. In Ayurveda, Fenugreek seeds (or Methi in Hindi) are used to stabilise blood glucose levels and improve digestion. Fenugreek seeds have soluble fibre which can help in controlling blood sugar levels. 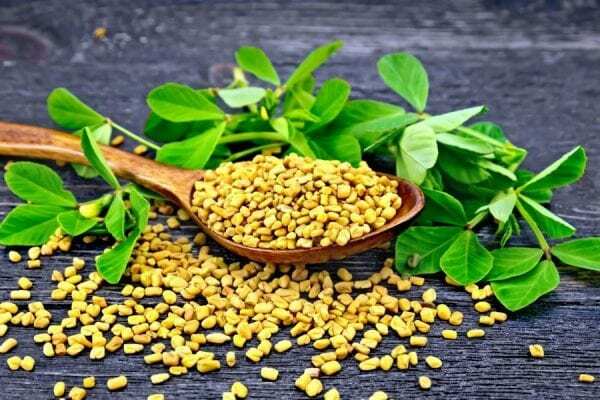 According to studies, the seeds of the Fenugreek plant have shown to be instrumental in reducing hyperglycemia and any other related symptoms. Try a handful of soaked fenugreek seeds every morning. 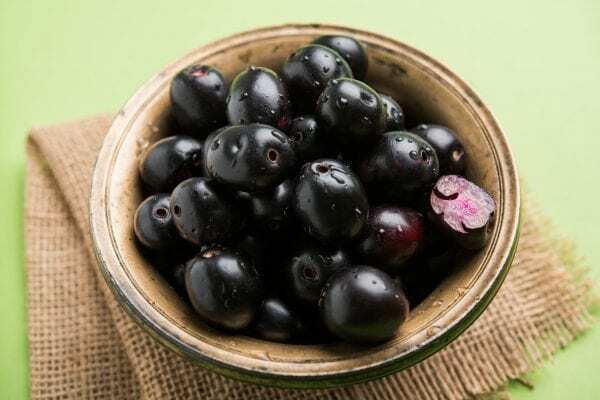 Also known as the Java plum or the black plum, this fruit is known for its anti-diabetic properties. Jamboline and Jambosine are two substances present in both the seeds and the fruit that is responsible for slowing down the release of sugar into the blood. Jamun seeds also increase the availability of insulin, among its other properties. So next time, pack a box of jamun to snack on while working. In Ayurveda, Neem is believed to have anti-viral, antibiotic, and anti-diabetic properties, among others. Leaves from neem plant have flavonoids, triterpenoids, and glycosides that are instrumental in stabilising blood glucose levels. You can add neem to your diet by either consuming neem water or small amounts of neem oil. Bitter gourd or karela is also known to have anti-diabetic properties. It has an active substance known as charantin that demonstrates the regulation of blood glucose levels. Karela also contains Polypeptide-p or p-insulin proven to control diabetes naturally. 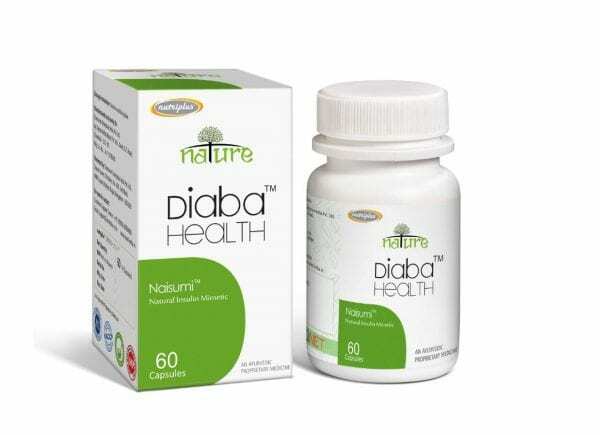 It contains a combination of Ayurvedic herbs and plant extracts that have demonstrated effectiveness in blood sugar management. The key ingredient in this is Kino, which contains a bioactive compound called ‘Epicatechin’, a natural insulin mimetic. As with any advice, before following any of the practices, we advise you to check with your preferred medical practitioner. Would you like to purchase this product ?